The USACE (Corps of Engineers) is demonstrably the most qualified and reliable entity to own and manage these facilities. Therefore, we propose that the studies (and by extension the U.S. Congress) should explore all possible alternatives to facilitate maintaining Federal control of the dams through the USACE. What are the short- and long-term detrimental effects of excess sediment from Pool 1 and Lower St. Anthony, which will be carried downstream into Pool 2, Pool 3, and Lake Pepin? 100+ years of toxic sediment stored behind Lock and Dam #1 will present an environmental challenge that must be thoroughly addressed in the Environmental Assessment. If these facilities are disposed (ownership transferred from the Corps to someone else), but not removed, what guarantees can be put in place to ensure that the dams are adequately maintained after disposition, and who will bear the cost burden? How would the possible disposition of these properties affect public safety in the region, cause possible damages to existing infrastructure and/or private property, or impact accessibility to the Mississippi River's resources for the diverse population of the region? What would be the impact of disposition and/or dam removal on efforts to slow or halt the migration of invasive Asian Carp species, including Silver and Bighead Carp? Hydroelectric power is currently generated at these dams. If that non-fossil fuel generation is eliminated, how will it be replaced, and who will pay for that replacement? If dam removal is ultimately chosen as the preferred option, what will the resulting "restored" river look like, and will it be suitable for the anticipated uses? These three Lock and Dam facilities are currently included in a single "disposition study" because of the USACE's assumption that they work together as a single commercial navigation system. 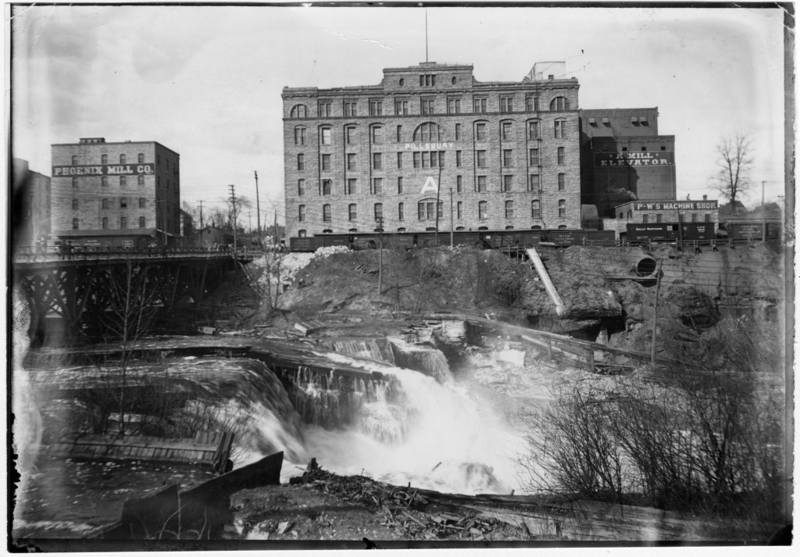 For the purposes of the Corps of Engineers, this seems reasonable, but we plan to stress to the Corps that each facility is unique in its potential impact on both commercial and recreational navigation downstream from St. Anthony Falls. 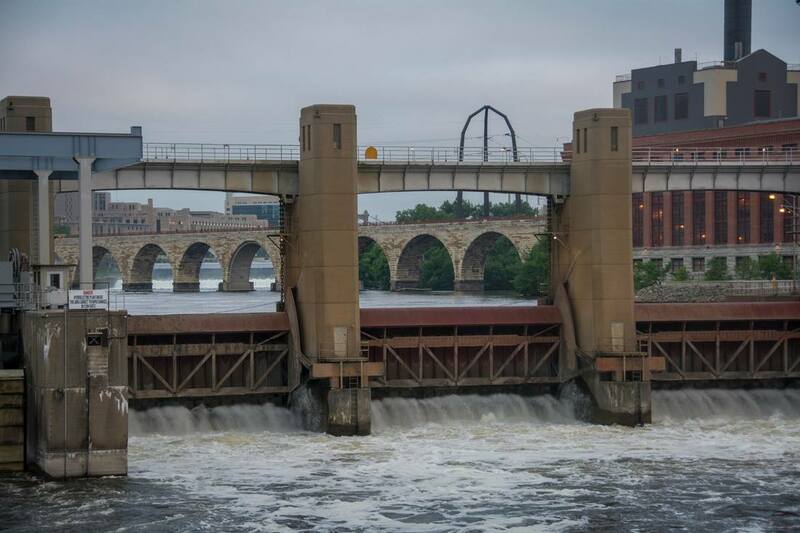 The downstream impact of disposition/removal of Lock and Dam #1 would vary greatly in both scope and character from the impact of the two St. Anthony Falls facilities. To read more, please open the file below. 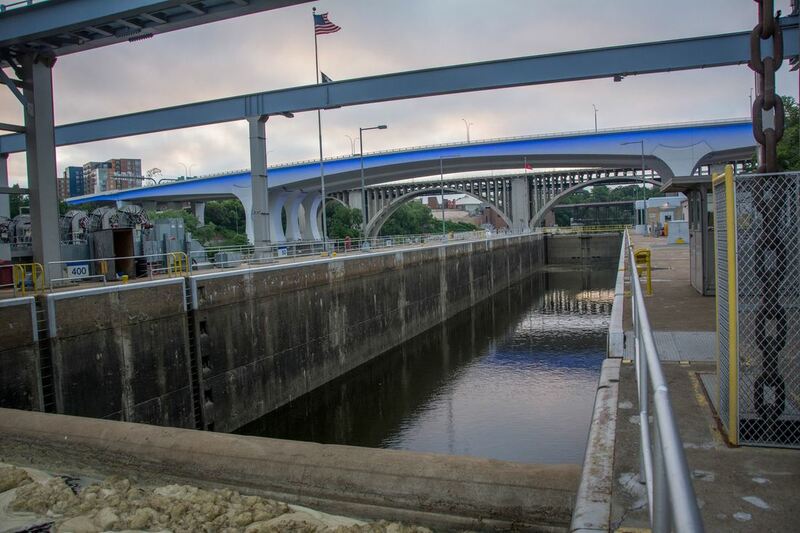 "Whereas, in October, 2015, the USACE announced its intent to begin a disposition study for the Upper St. Anthony Falls Lock and Dam pursuant to Section 216 of the Flood Control Act of 1970 (84 Stat. 1830); and "